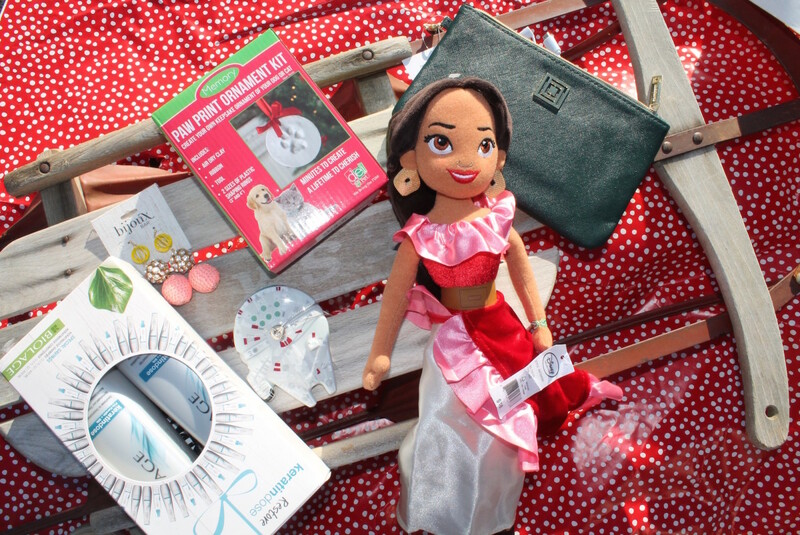 Shop JCPenney for all your gifting needs and spend less! Bells ringing, pine trees splayed up top car roofs, twinkling lights abound. The holidays are coming and I say bring on the merry! This year, I shopped a early, (well for me anyway) and scored gifts for everyone on my holiday list. My challenge? To spend less this holiday season. Shopping at JCPenney made this a no brainer. I headed to JCPenney (although online shopping works for me most of the time) with my list in hand. I had a mission. This busy mama only has a small window of "kid-less" time to shop without an entourage. I need to shop in one store and get my shopping done. I don&apos;t like to wait on long lines, carry heavy bags around and repeat this several times. Shopping at JCPenney takes away all that madness. I can get all of my shopping needs done in one place all while sticking to my budget. I can find value and affordability for everyone on my list. As I tackled the my list, I was pleasantly surprised that I found the gifts I was seeking with ease and at prices I couldn&apos;t resist. I didn&apos;t have to compromise, I found the latest trends for everyone on my list, right at JCPenney. One stop shopping means more merry for this mama. I got everything on my list and spent way less than I expected; challenge accepted, mission complete! 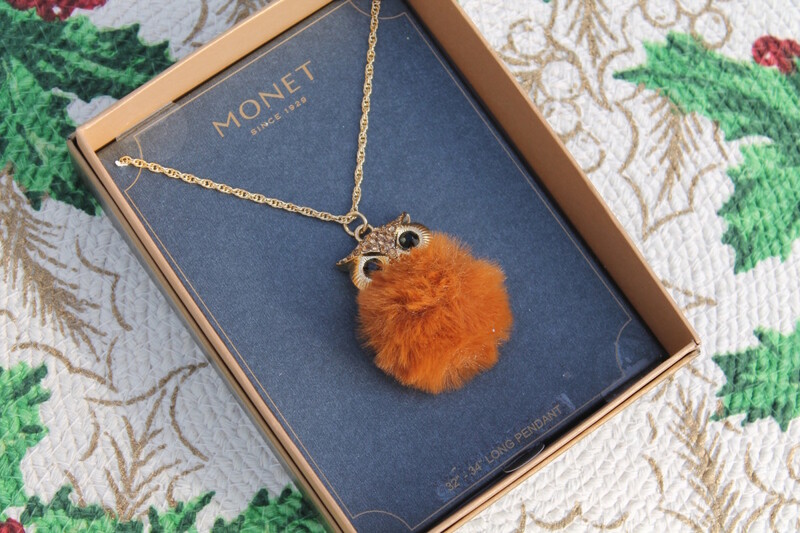 Some of my faves include this adorable owl pendant for my niece. The fluff is so on trend. and the price? 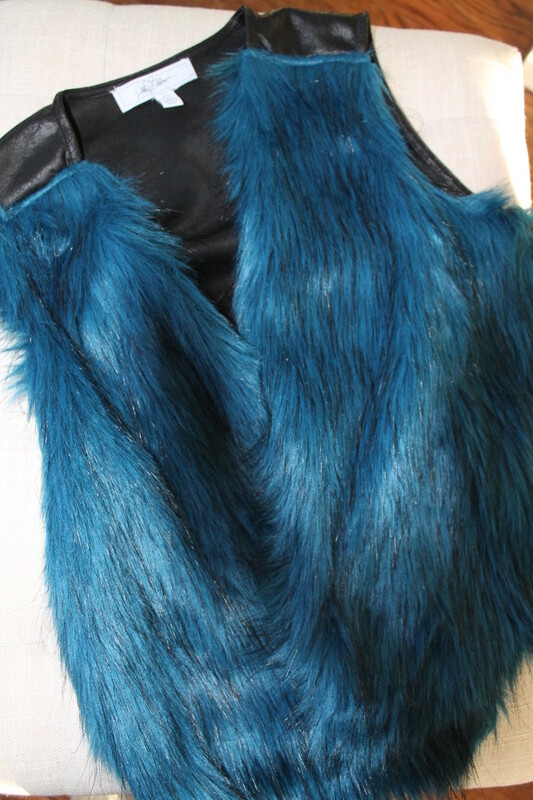 Let&apos;s just say, this auntie sees a Libby Edelman shag vest in her future. The selection of home décor had me piling my cart to the top. 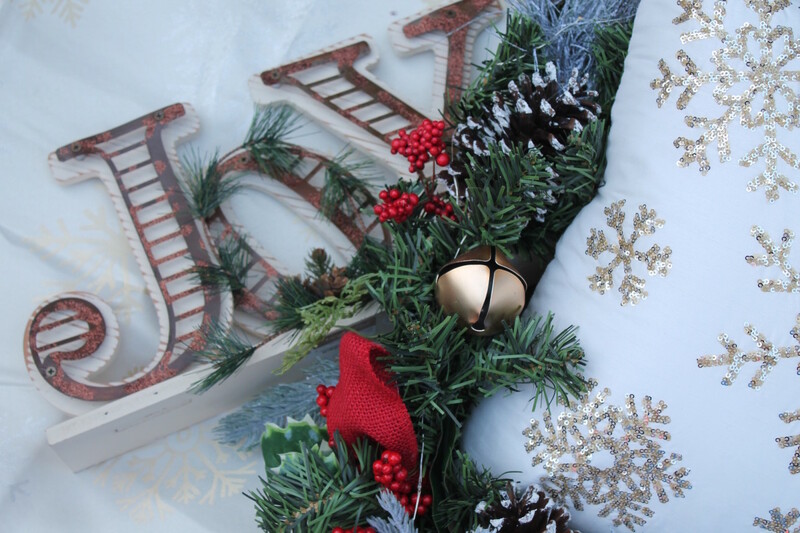 I found gorgeous linens, decorative pillows and a pre-lit garland to make my home festive, welcoming and bright. The pieces look luxe but didn&apos;t break the bank. I love that I can shop JCPenney for everything from decor, to clothing, to jewelry to toys. Gifts from leading private, exclusive and national brands are available. Shopping at JCPenney is always worth my time, money and effort with styles that are priced to buy and guaranteed to love. My youngest daughter is obsessed with puffer vests, but this resident mama knows not to spend a lot on something she&apos;ll wear for a short time. Still, I couldn&apos;t find the right, on-trend vest where I wasn&apos;t compromising on quality. That is, until my shopping trip to JCPenney. I sought the help of an associate while shopping at JCPenney, and in no time, she had three stylish (and very affordable!) options splayed out in front of me. Another check off my gift list and added savings for me. 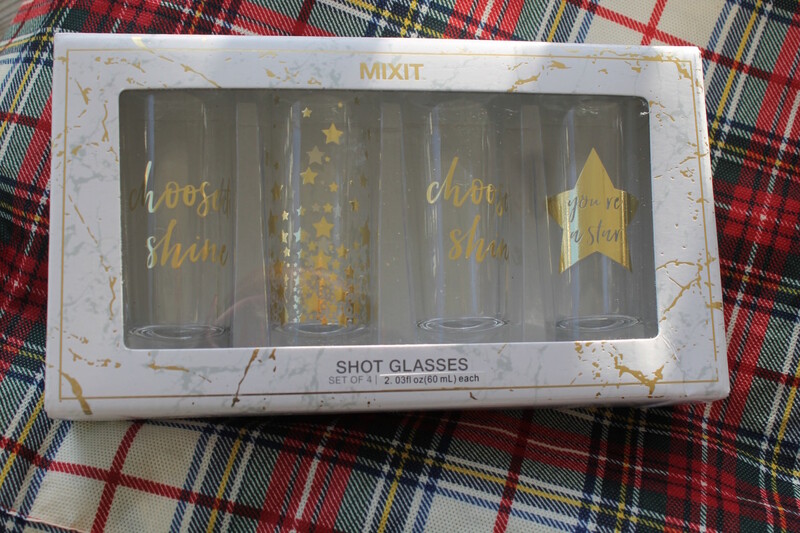 Another fave find are these kitschy shot glasses, perfect for a new friend of mine. It says welcome to the neighborhood and happy entertaining all at once. They are stylish, on-trend and budget friendly. Hey, she might even get a little something to fill them up and put them to use. Not only did I stay under budget, I managed to spend about $150 less than last year. CHALLENGE SUCCESS! In addition to their everyday low prices, JCPenney always offers additional savings, coupons and promotions! My 2017 motto: Give more, spend less! 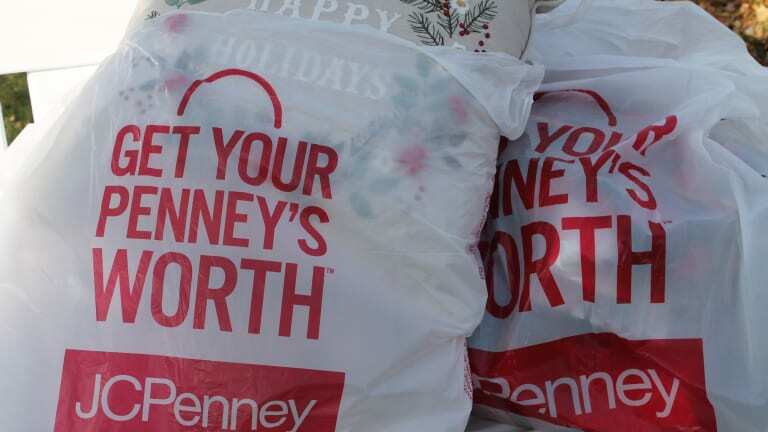 This gifting season, take the holiday challenge at JCPenney and beat your holiday budget. 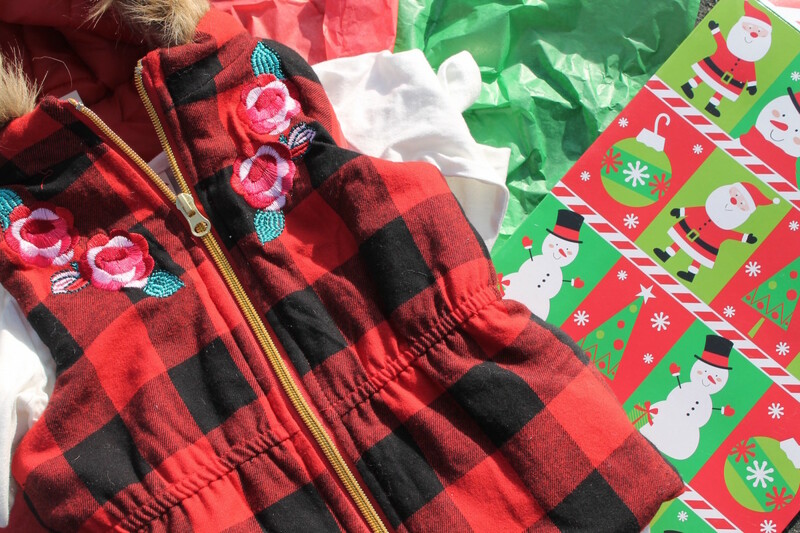 Get all you want for less than you think—from hot trending items and holiday must-haves to unexpected finds—all available in-store or online at a great value. 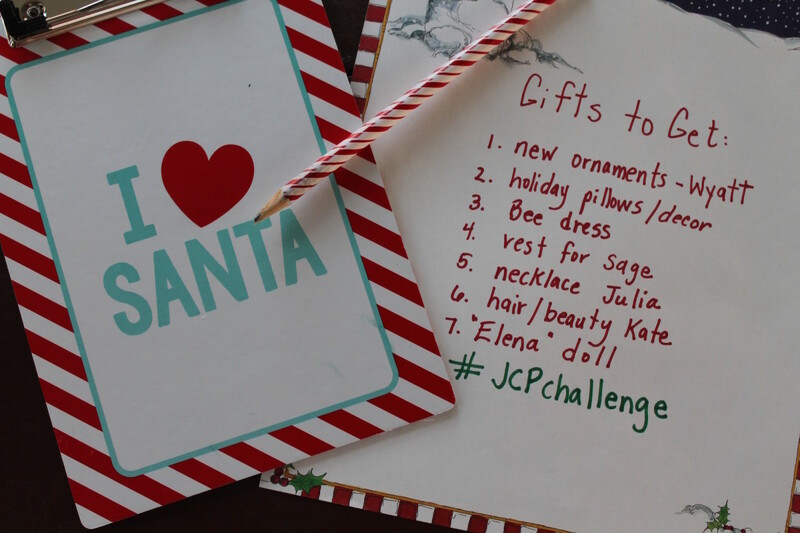 Go ahead, take the @jcpenney challenge and share your finds with us. Tag @momtrends, @jcpenney using #jcpchallenge. Happy Gifting.